The body representing Britain’s dairy farmers is seeking a PR agency to champion the industry to consumers, media and regulators. Nexus, which took on the brief in July 2009, is thought to be on the repitch shortlist. The other two agencies are from the eight-strong Agriculture and Horticulture Development Board roster, which includes Good Relations, Weber Shandwick, Porter Novelli and 3 Monkeys. 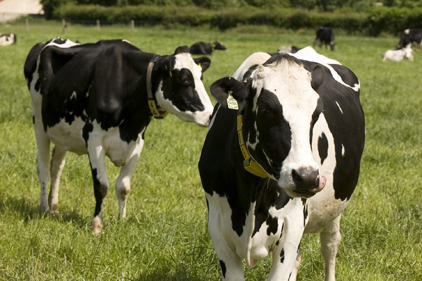 Amanda Ball, head of marketing comms at DairyCo, confirmed the process was under way and said that the organisation was looking for help to promote ‘modern dairy farming’ and tackle ‘old-fashioned perceptions about the industry’.